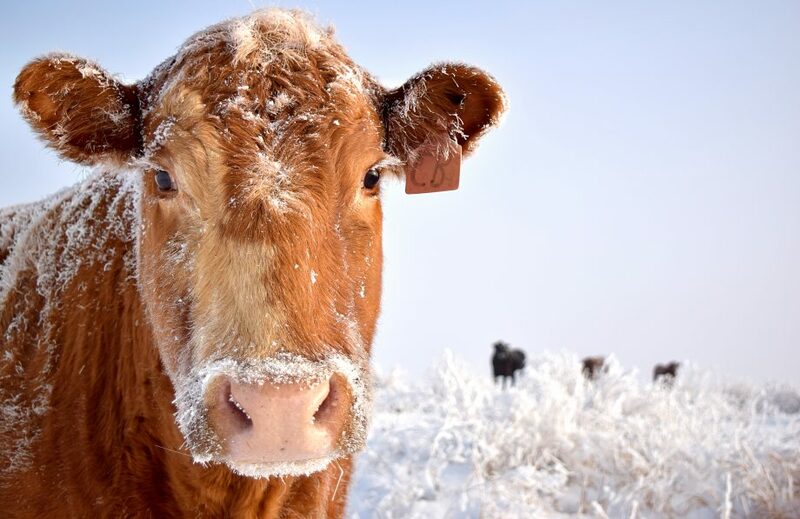 The Stevens County Cattlemen’s Association will be holding their annual banquet on Sat, Feb. 9 at the Community College in Colville. The event will commemorate the 75th anniversary of the county association and will include dinner, entertainment and a live auction. SCCA is also raffling off a new saddle sponsored by Booth and LaDuke Motors/LaDuke and Fogle Equipment, Colville Tire, the Colville and Kettle Falls Aslin Finch Stores, Colville Animal Hospital, Clark’s All Sports and Wyute Saddlery.Raffle tickets for the saddle are $20 each. Social hour starts at 5 p.m. followed by dinner at 6 p.m. Dinner tickets are $25 per person.For more information, call SCCA President Scott Nielsen at 675-2608.